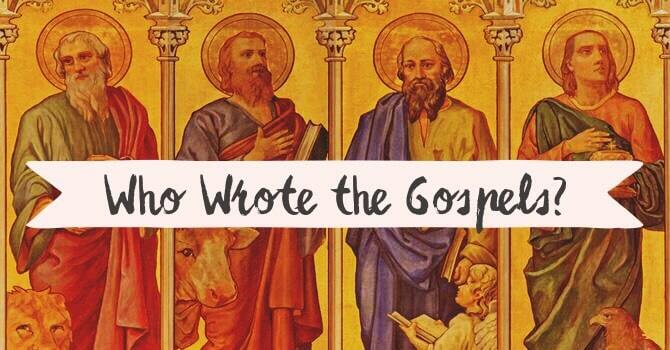 Have you ever wondered who wrote the Gospels in the New Testament? Was it really Matthew, Mark, Luke, and John? Or could these texts have been anonymous?